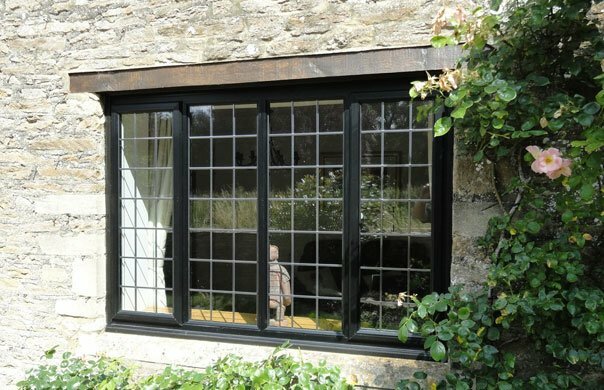 To replace the windows with new double glazed alternatives that would be in keeping with the age and style of our property. 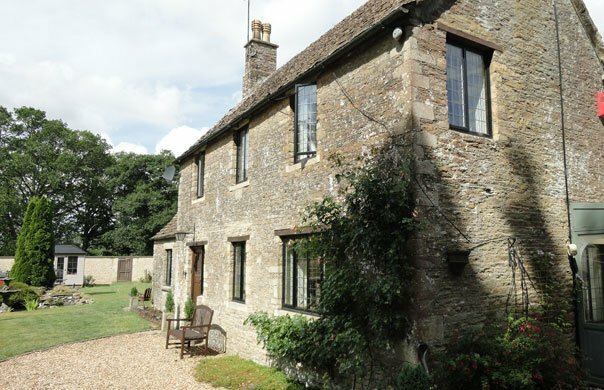 When renovating our house we needed to replace the windows with new double glazed alternatives that would be in keeping with the age and style of our property. 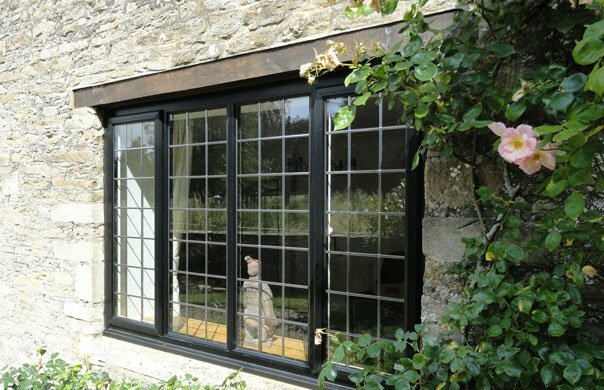 Chippenham Conservatories and Windows suggested black Aluminium square lead double glazed windows would best suit our requirements. 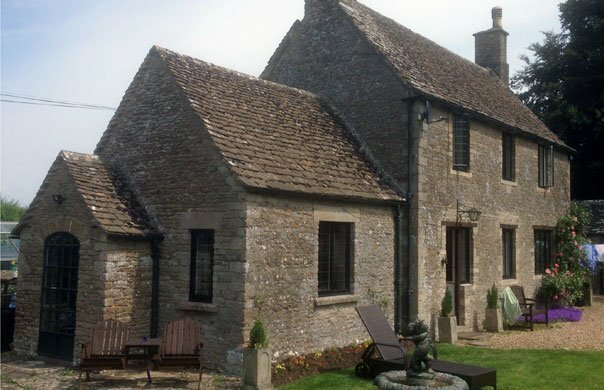 The product supplied was excellent with the installation carried out to a high standard by the fitters who were a pleasure to have in our house. We are currently in discussion with Rob to look at the possibility of his company building us a new conservatory based on the high standard of product and workmanship demonstrated.